Madero Dairy Systems - automatic function of disinfecting and cleaning the units after milking each cow. 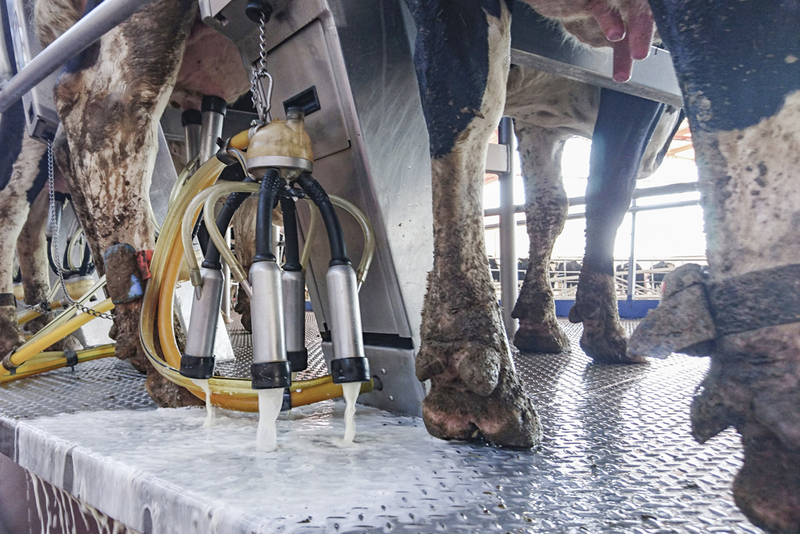 Madero backflush system has the automatic function of disinfecting and cleaning the units after milking each cow, completely replacing manual labor and avoiding contamination between cows. 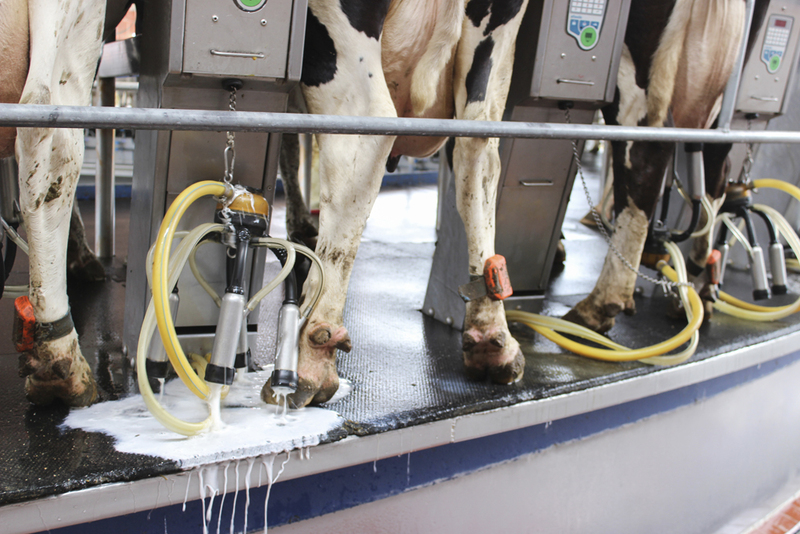 After milking the Madero Backflush cleans and disinfects the liners with an iodized water solution to kill any remaining bacteria, ensuring this way an effective cleaning and disinfection of the milking units. By doing this automatically, you can prevent an infected cow’s milk from reaching the next, thus reducing the possibility of mastitis.